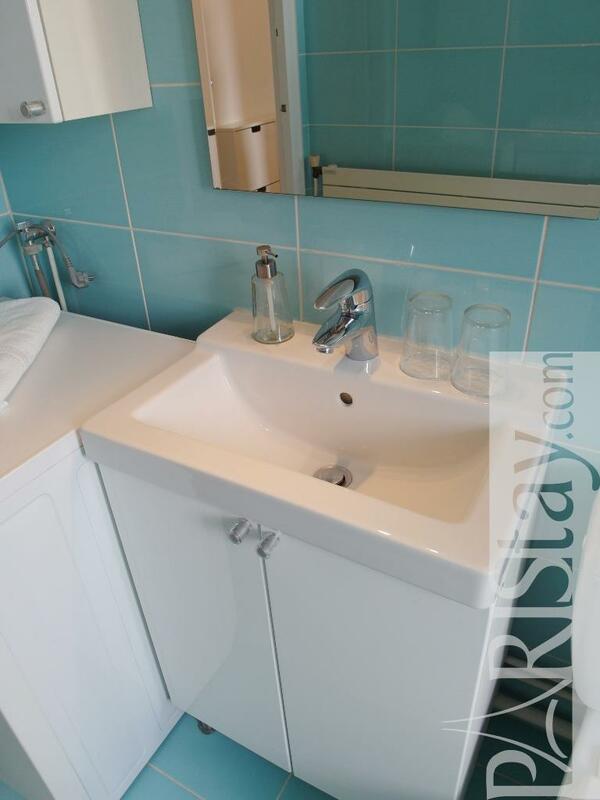 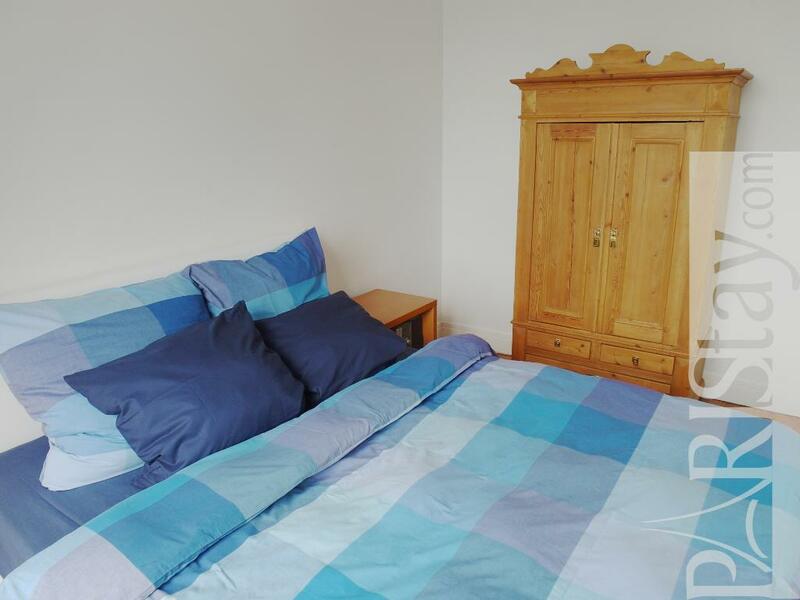 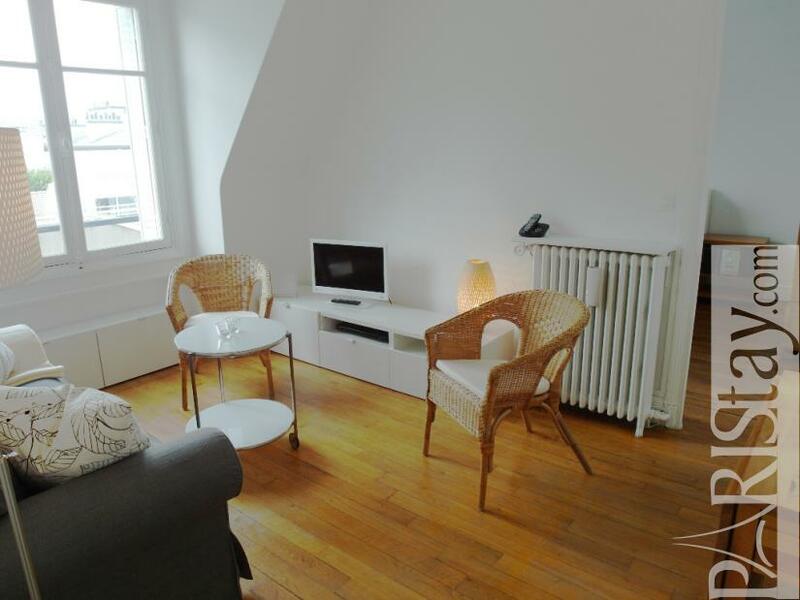 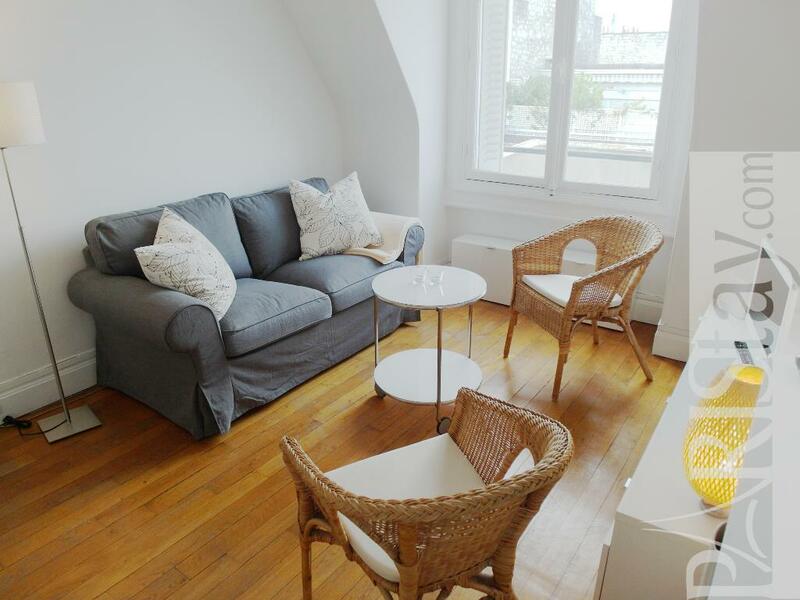 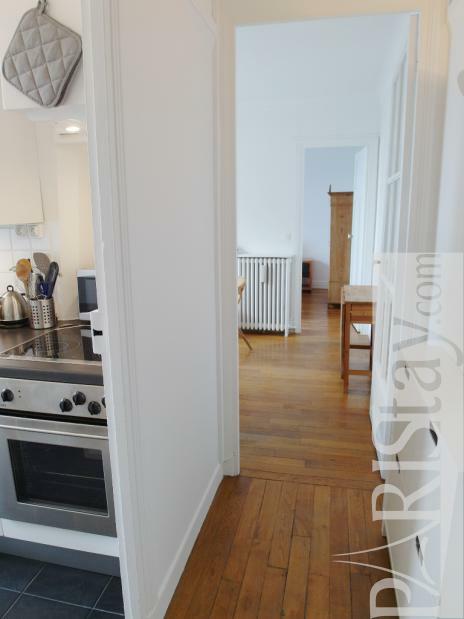 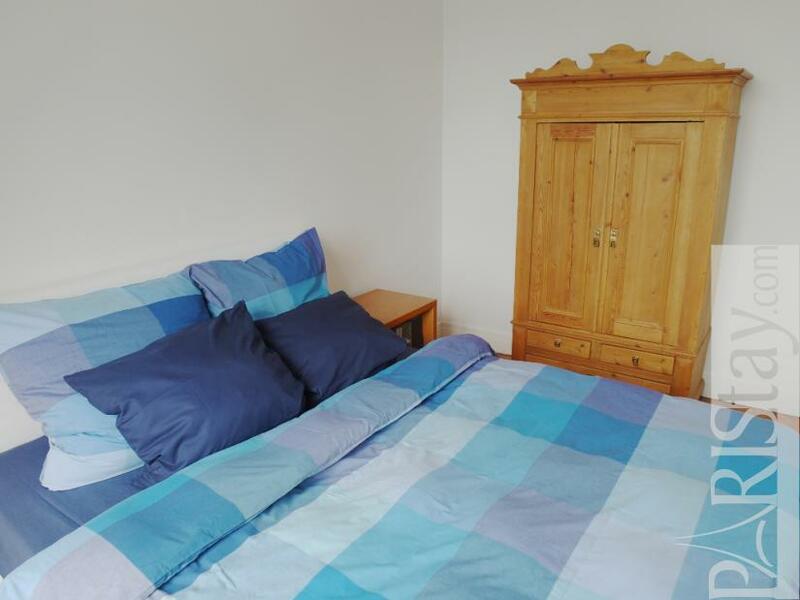 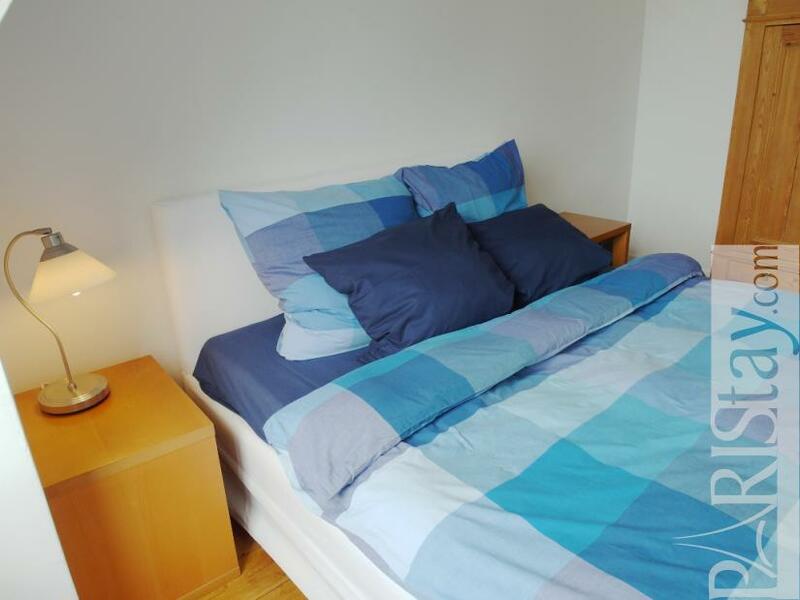 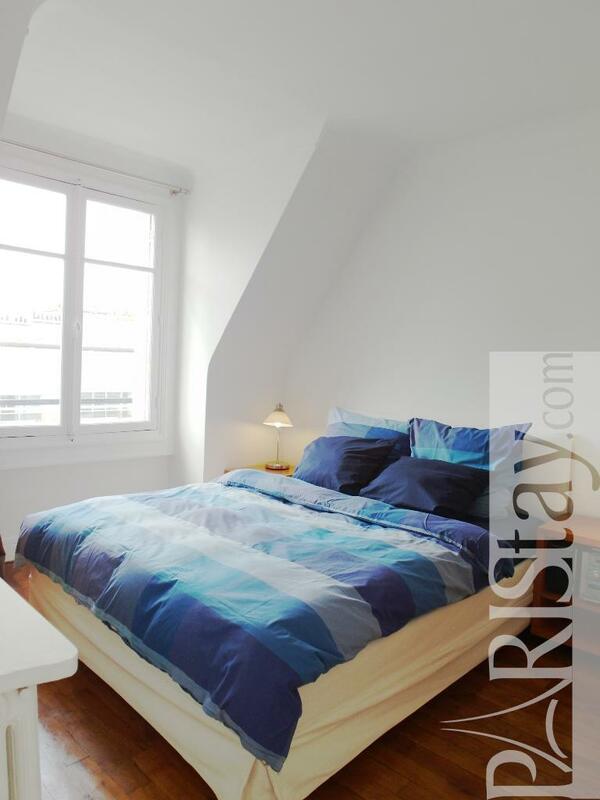 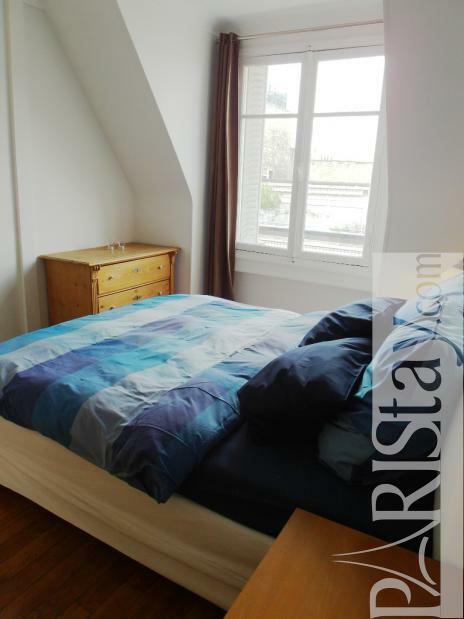 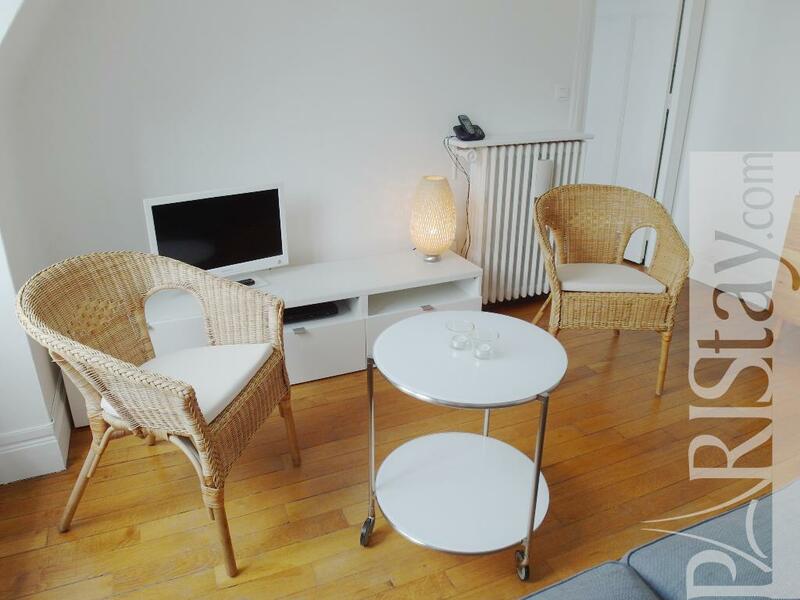 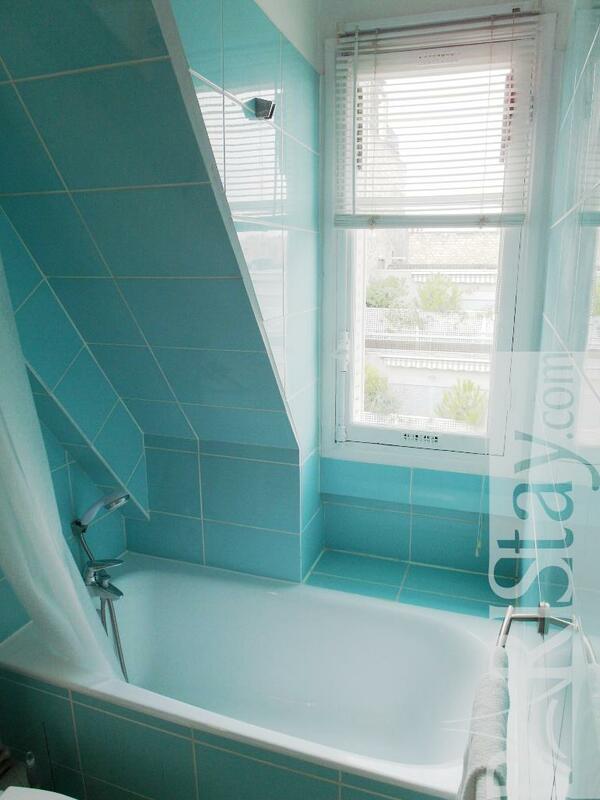 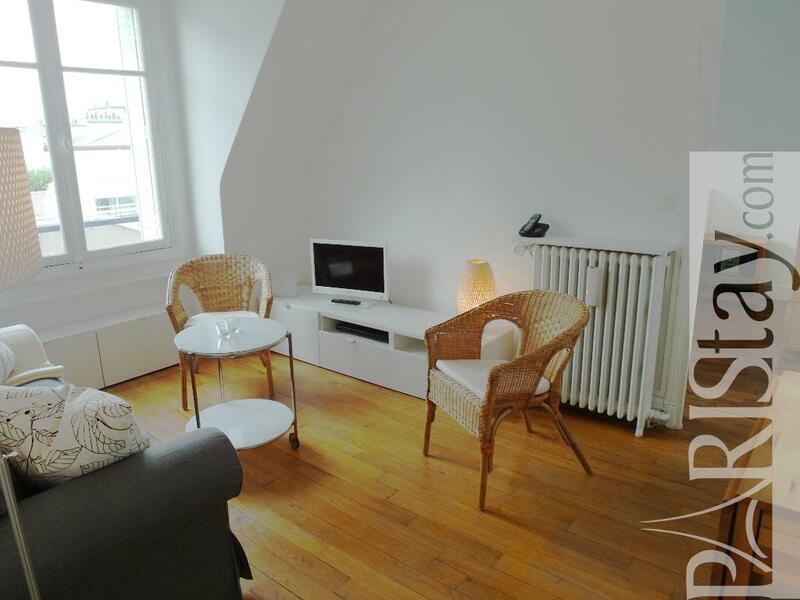 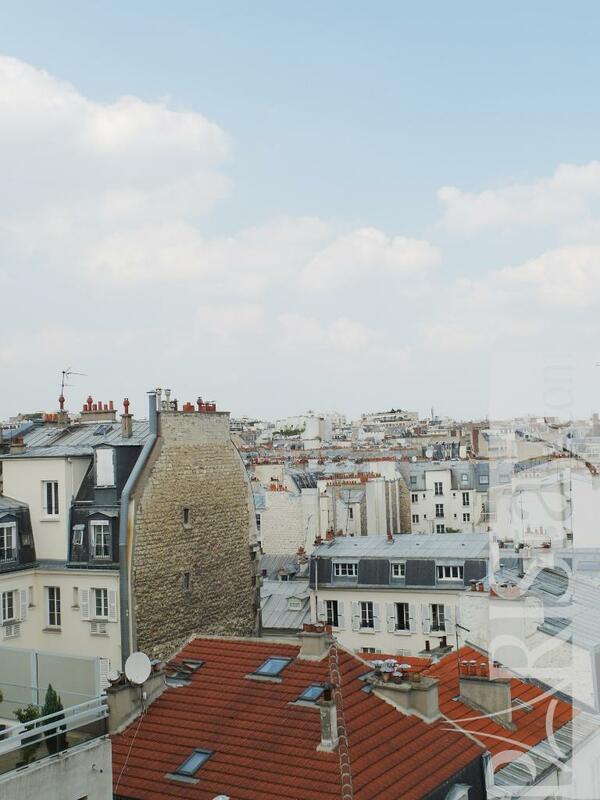 This cosy One Bedroom apartment is situated in the great Auteuil Village, in the elegant west part of Paris, 2 steps from the Seine and The Bois de Boulogne. 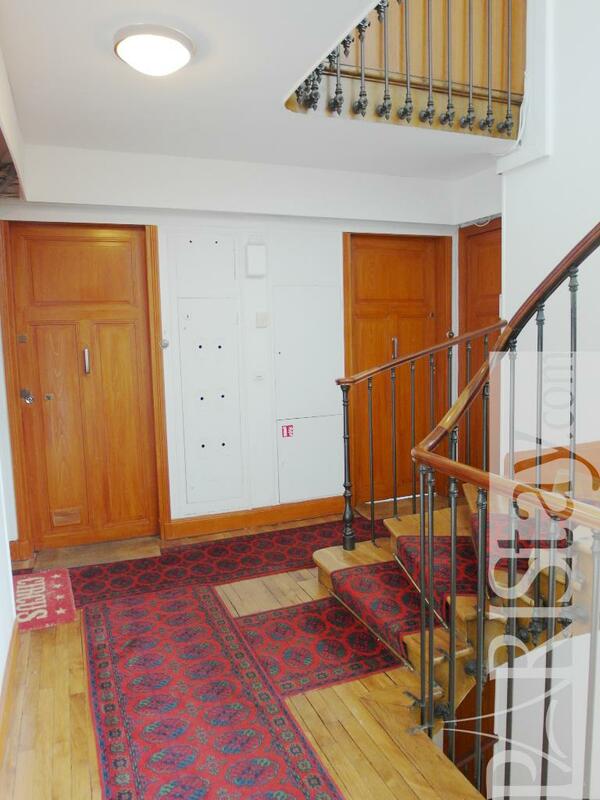 The apartment is on 7th floor with lift of a nice 1930's building. 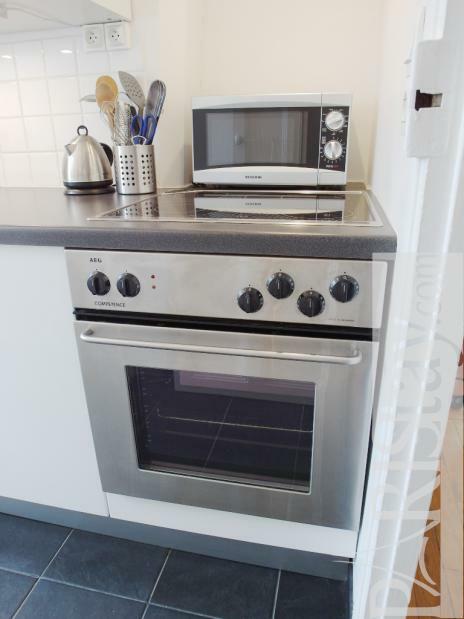 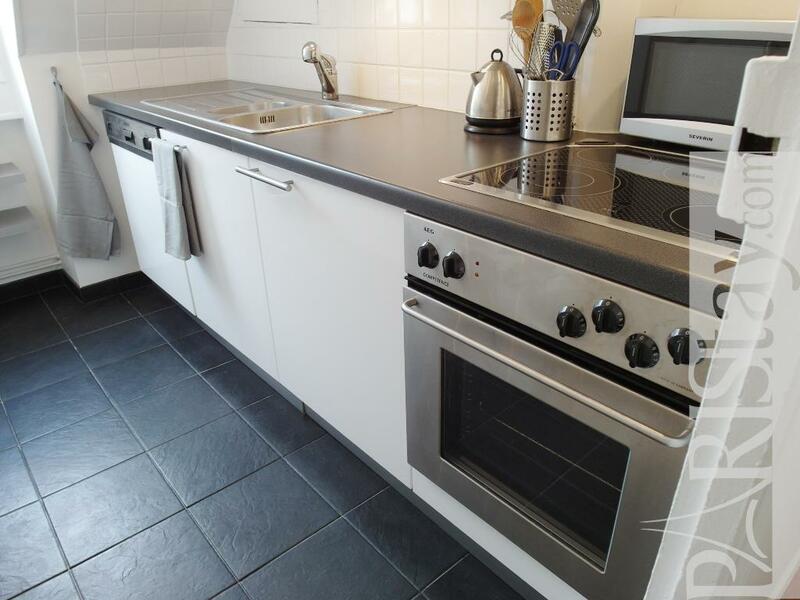 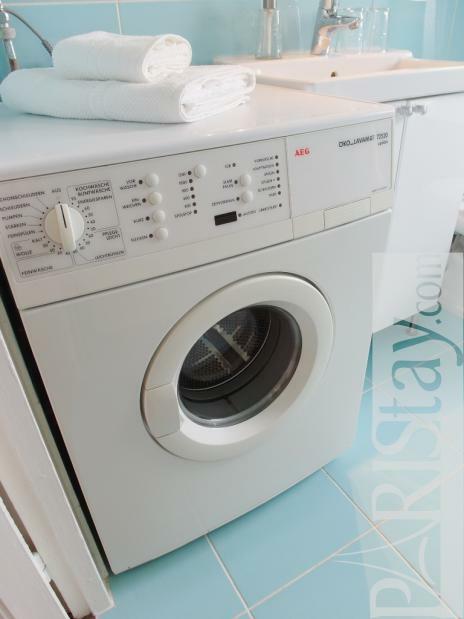 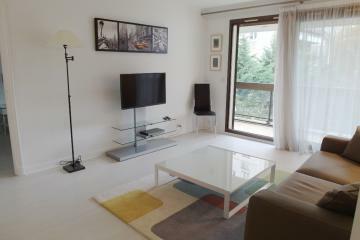 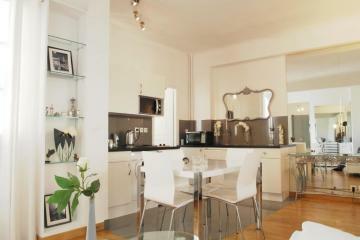 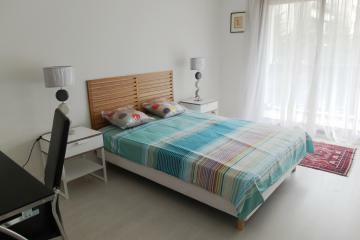 It is quiet, bright, convenient, well designed and renovated, fully equipped. 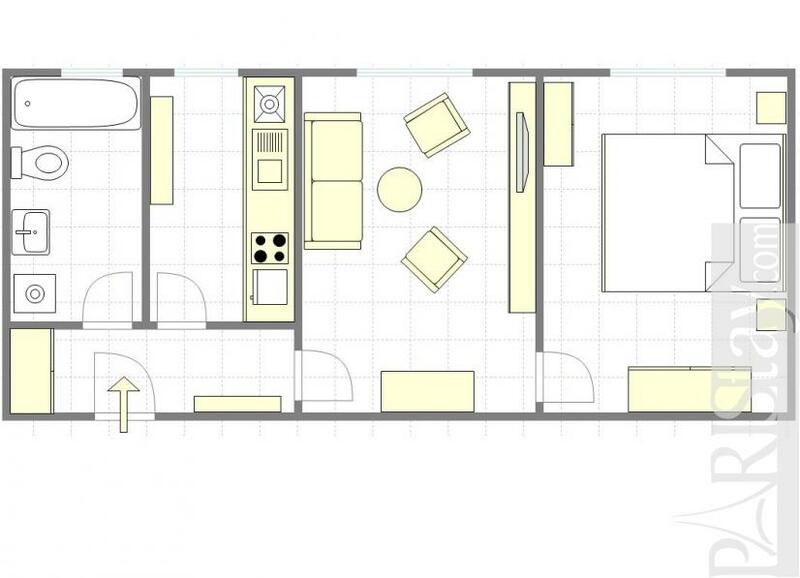 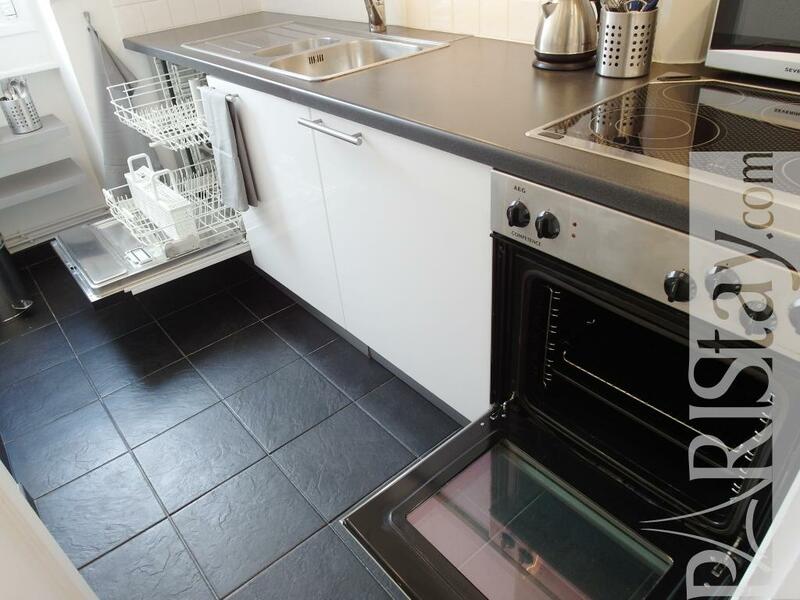 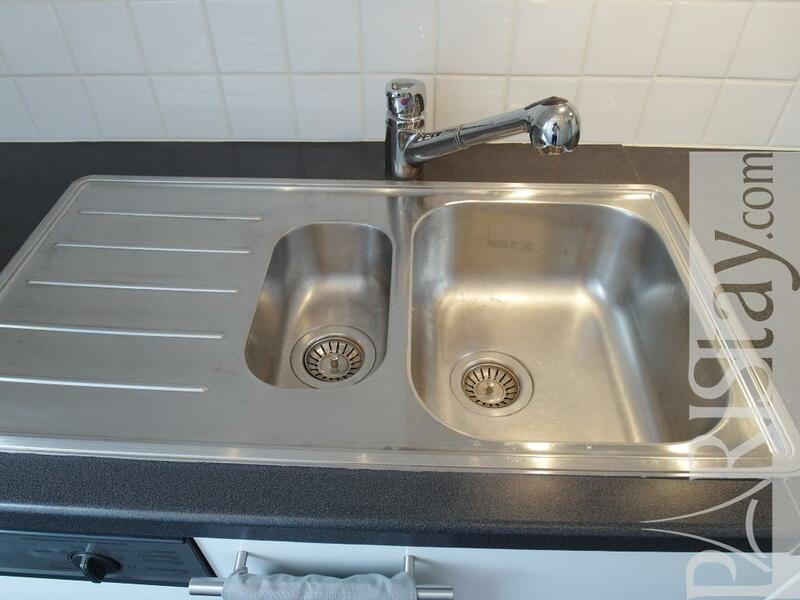 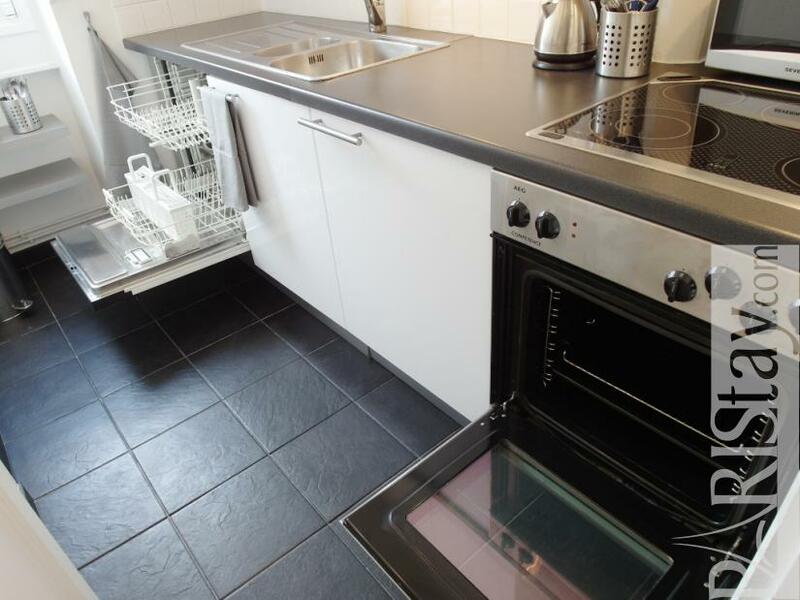 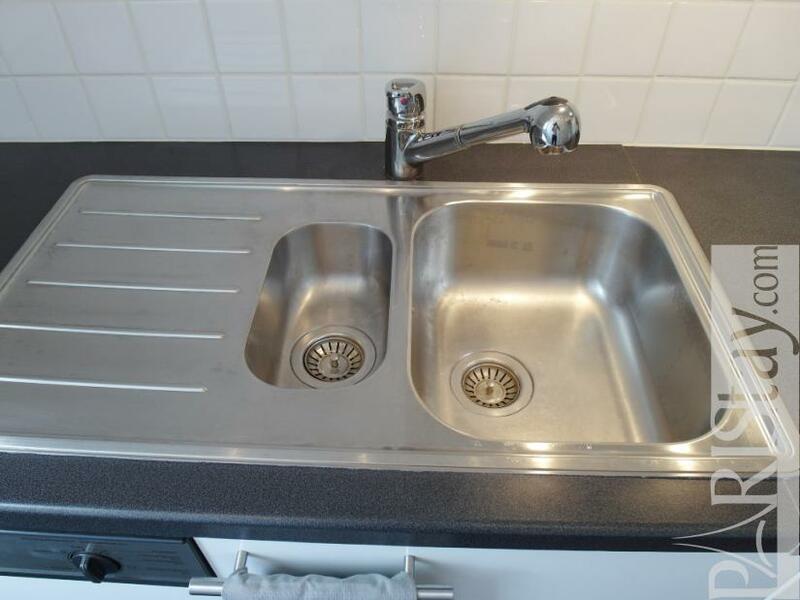 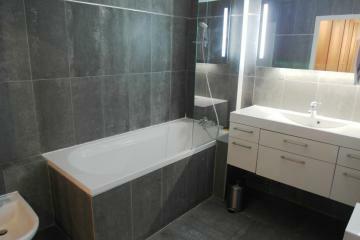 Last but not least, it offers a separate kitchen with oven and a cute bathroom with bath. Convenient Metro and bus lines are less than 5 mn walking distance, as is the famous Boulogne 's parc and its wonderful sports opportunities (Walking, running, biking, Swimming, etc). 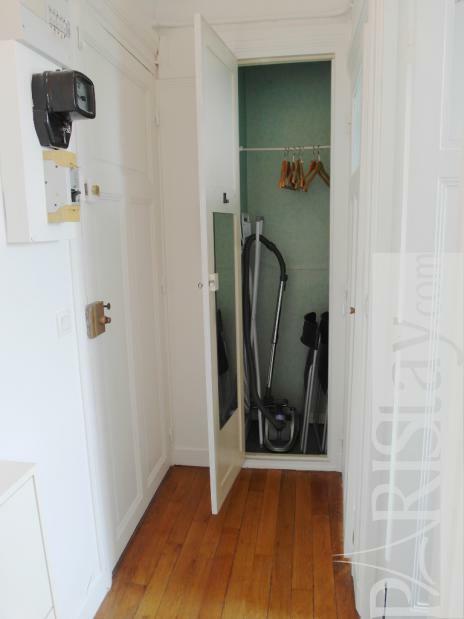 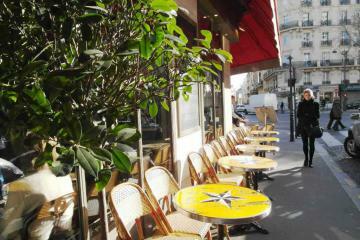 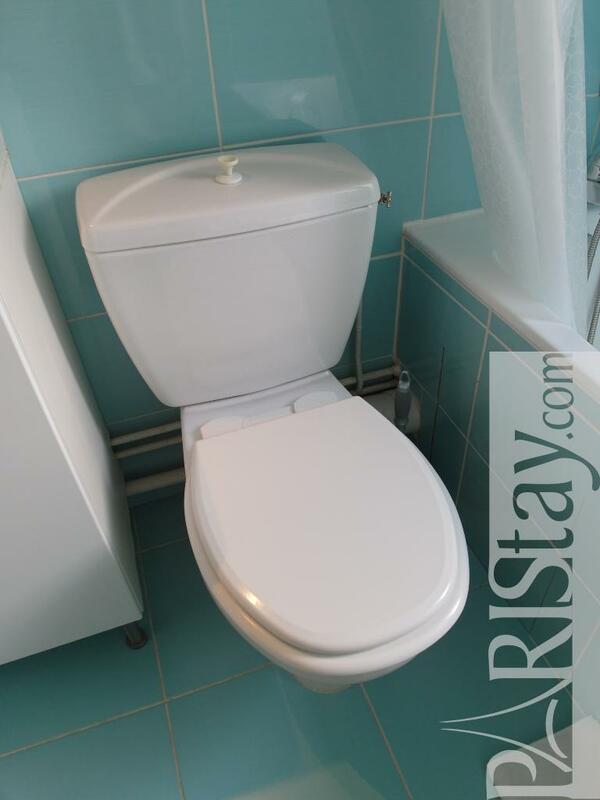 Sure, a very pleasant way to enjoy your next stay in Paris. Perfect for a long term rental. 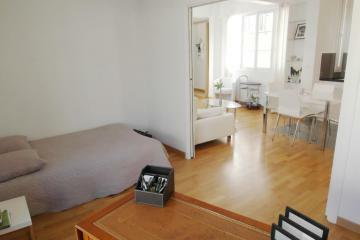 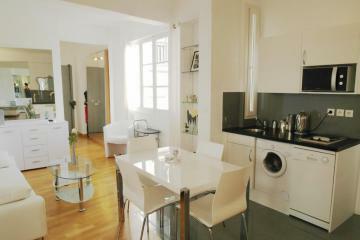 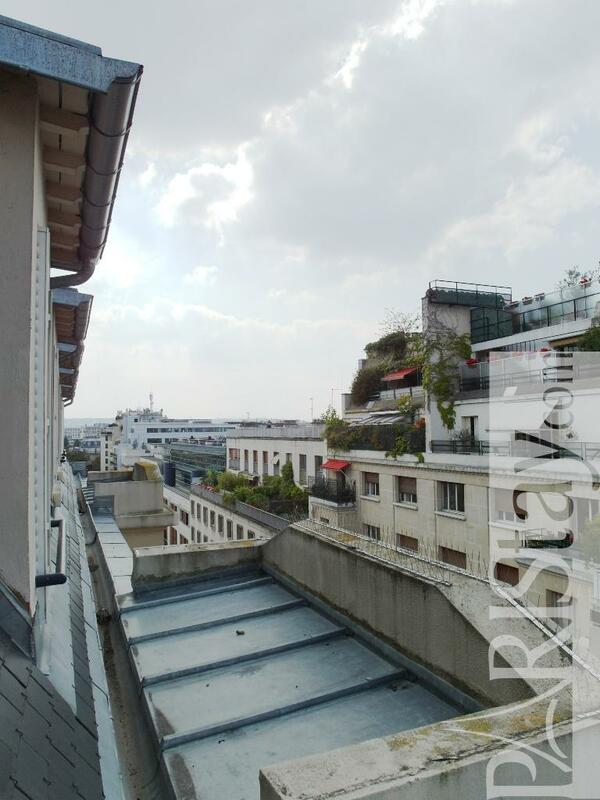 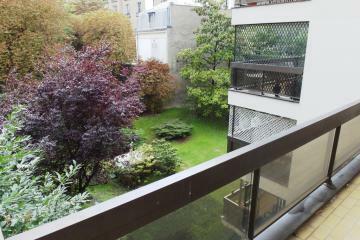 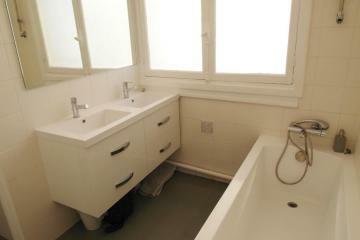 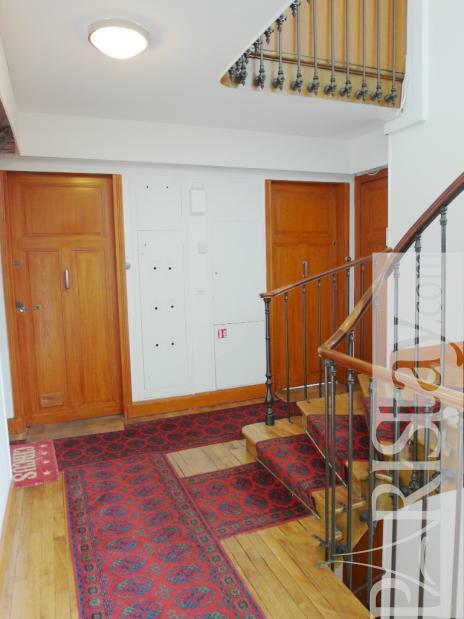 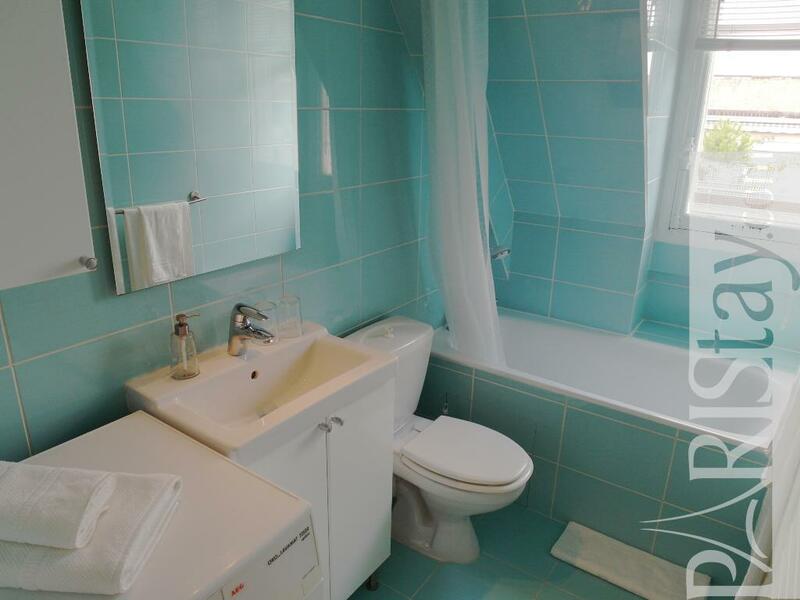 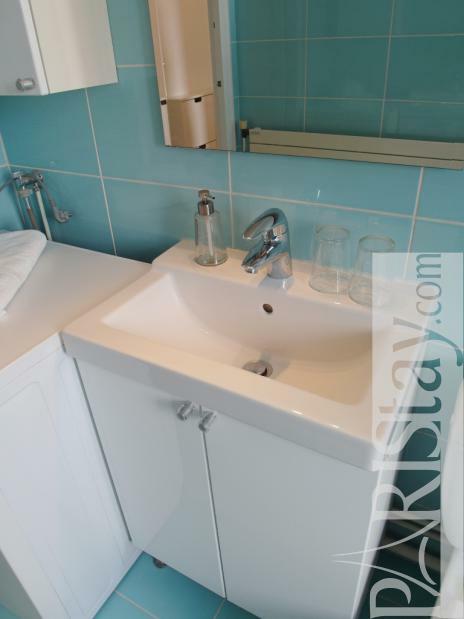 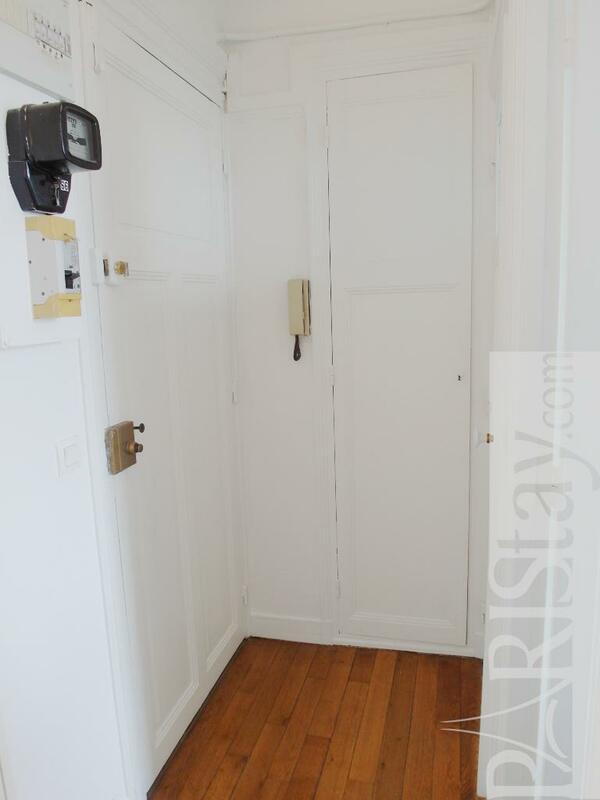 1930's Building, 7 rd floor, with Lift, entry code security system, 1 bedroom Appartement, furnished, Approx: 37m² / 398 Sq.Ft.